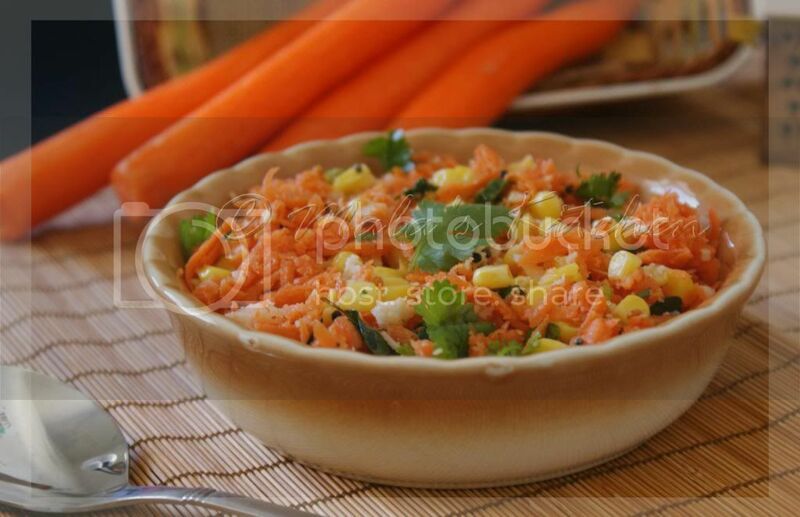 This is one of the healthiest salad/kosambri, Instead of peanut, tomatoes and moong added sweet corn kernels. Kids like this. delicious healthy and tempting salad. Healthy dish will make it sure.